This is the 58th of 98 Aberdare photos. There used to red squirrels in the park. Stan, my husband, went to a children's home nearby, he went boating and they used to have motor bike racing there in August. He is now 68. Add a memory of Aberdare. 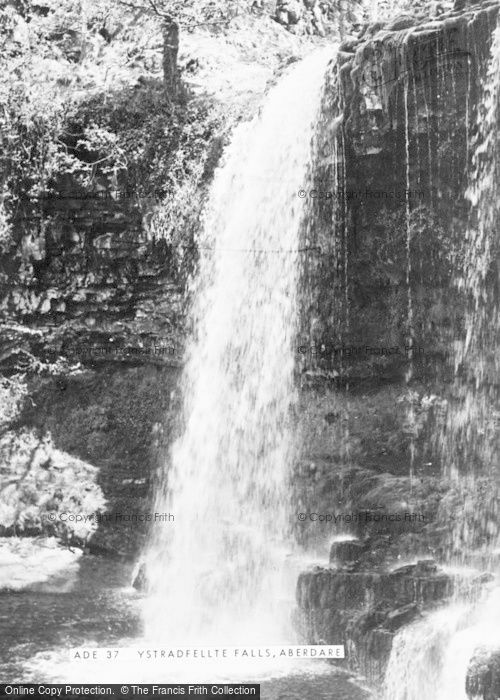 Buy "Aberdare, Ystradfellte Falls c.1955" Available as a print, mounted, framed, or on canvas.